Please select the check in and check out dates below to check availability and book. The booking process will take you through dates and rooms available, then to customer details and then to the payment page. We look forward to welcoming you to Hideout Hostel! Or if you prefer click here to enquire now. Would you like to know what Hideout Hostel is like? Watch our walk through video below! 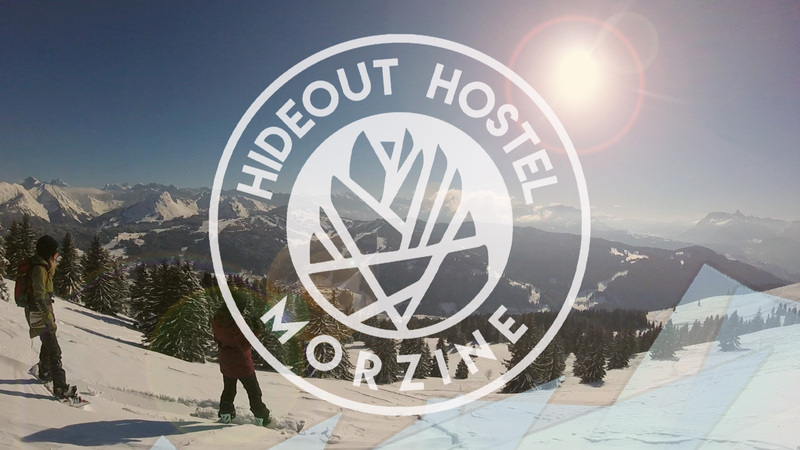 We offer more than just great value Winter and Summer accommodation in Morzine, The Hideout Hostel app gives our guests access to special local and seasonaire discounts throughout Morzine, including special drinks promotions in Café Chaud Morzine and discounts in local shops.